Do you live in a home that does not seem to stay warm during the winter? One of the issues you may have is drafty windows. Windows that are drafty allow cold air into the home and may lead to higher electric bills. A great way to address this problem is to make DIY insulating curtains. 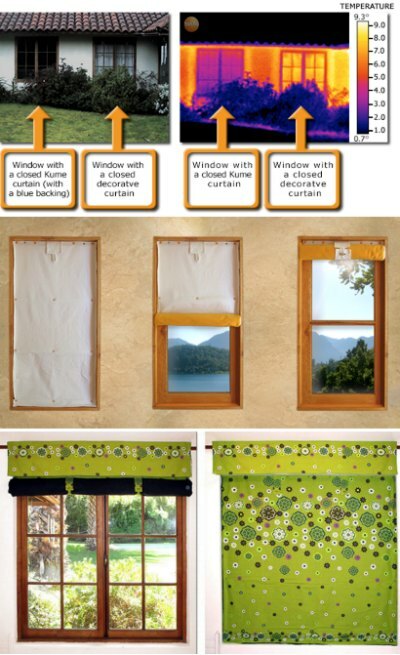 Making your own DIY insulating curtains is not difficult. The most important thing you will need to do is take proper measurements of all your windows. With winter upon us, this is a great time to make sure to address any heat loss in your home.